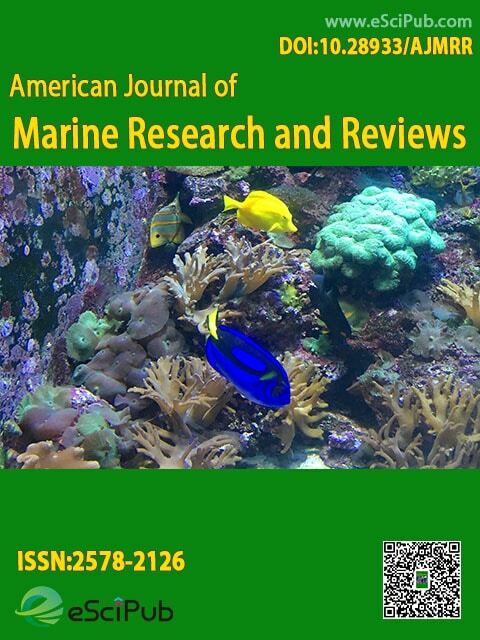 American Journal of Marine Research and Reviews (ISSN:2578-2126,doi:10.28933/ajmrr), a peer reviewed open access journal publishing research manuscripts, review articles, editorials, letters to the editor in Marine Research and Reviews. Professor, Department of Marine Engineering, Faculty of Marine Technology, Institut Teknologi Sepuluh Nopember (ITS), Campus ITS, Keputih, Sukolilo, Surabaya 60111, Indonesia. American Journal of Marine Research and Reviews is a peer reviewed open access journal publishing research manuscripts, review articles, editorials, letters to the editor in Marine Research and Reviews (Indexing information). Submit your manuscript by the form below or send it to submit_manuscript@escipub.com (use "American Journal of Marine Research and Reviews" as the email subject line).